Patterns are also available as individual downloads. 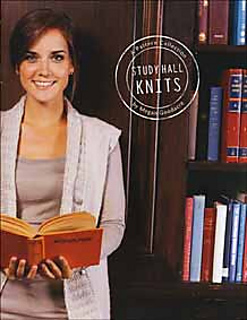 Study Hall Knits combines classic style with modern sensibility. A collection of 6 patterns which are timeless and elegant with something for everyone, from the professor to the casual student. 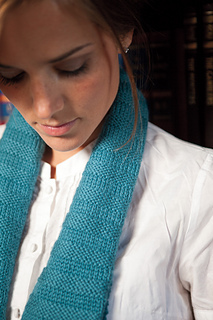 Each pattern uses simple knit-purl combinations and colorplay to create elegant lines and flattering shapes. 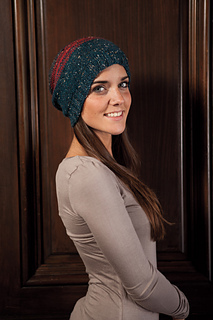 These designs take advantage of the techniques most knitters already know and any knitter will enjoy the seamless finishing, knit-in details and eye-catching textures. 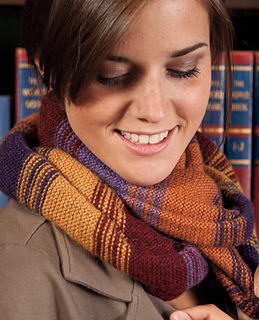 Relax this fall, clear out your stash, and knit clothes you will always want to wear.